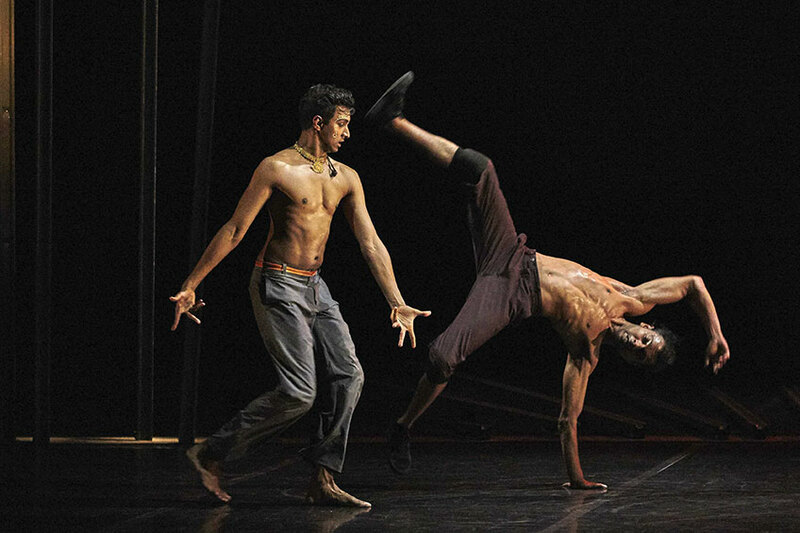 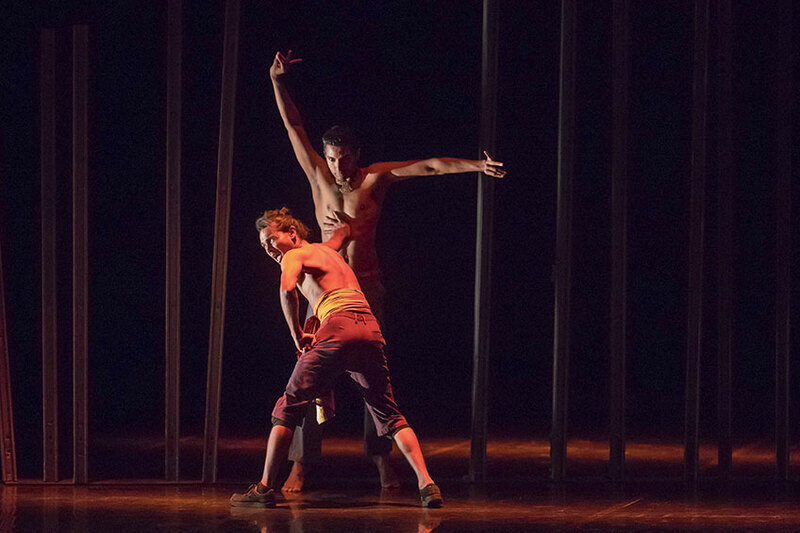 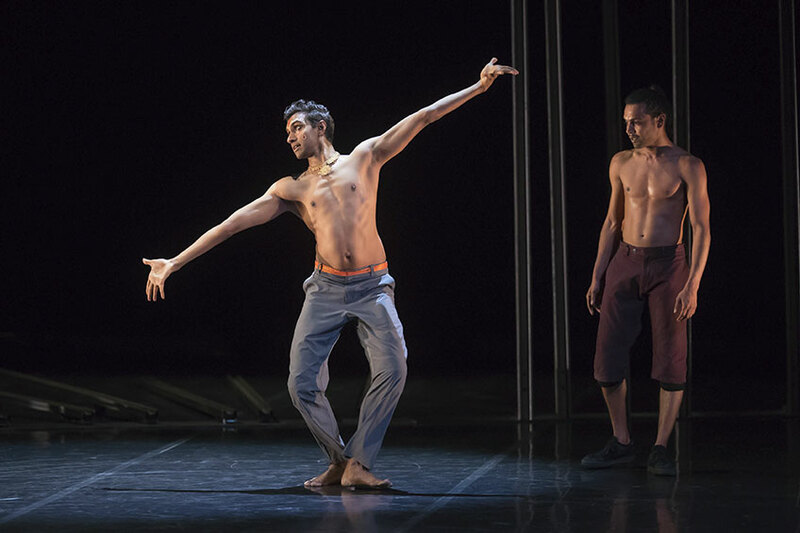 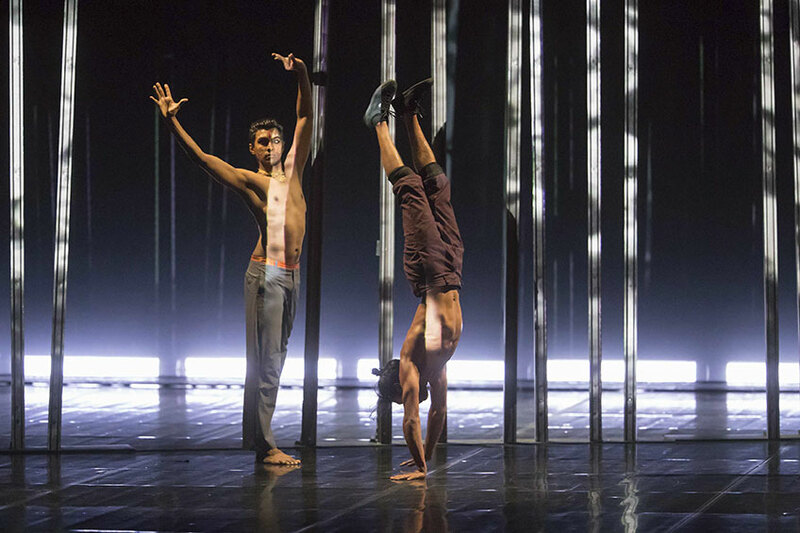 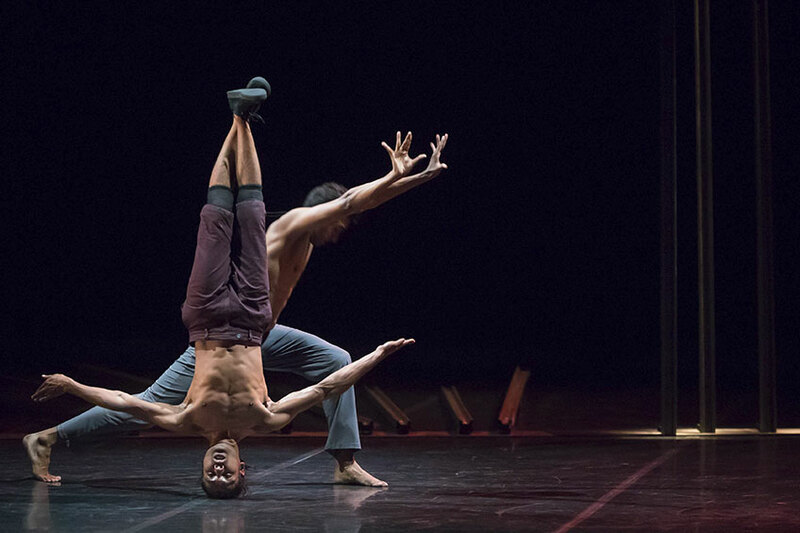 The double-sided art of Sororaj Subramaniam and Shailesh Bahoran – a virtuoso of the Bharatanatyam style and an amazing hiphop dancer – is showcased in Shobana Jeyasingh’s Material Men. 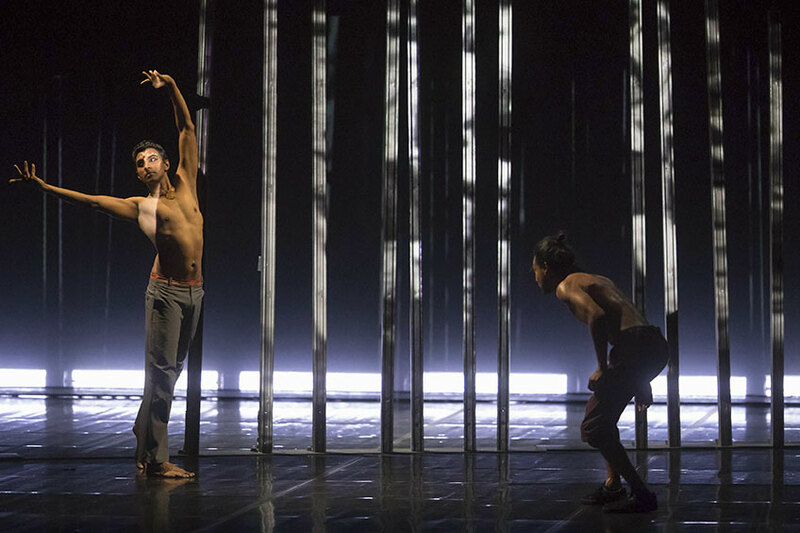 Shobana, Indian-born but based in London, has always explored her British-Asian roots creating visionary synergies between the Indian tradition and contemporary underground dance. 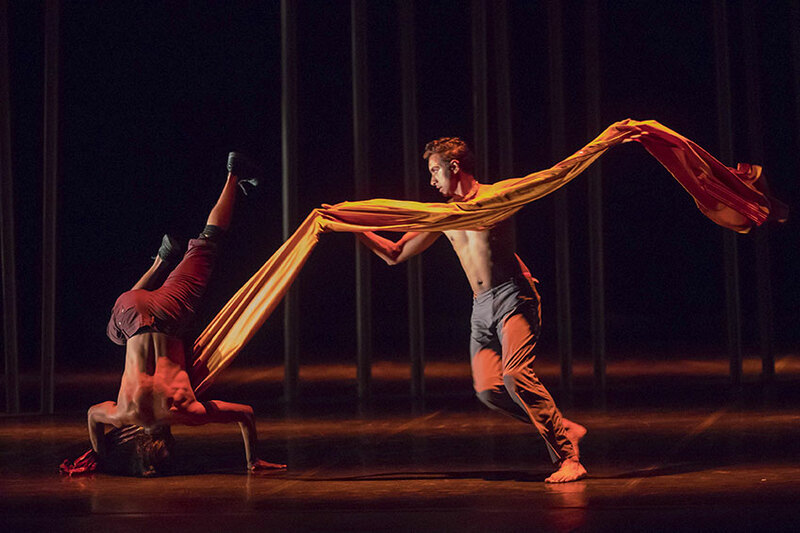 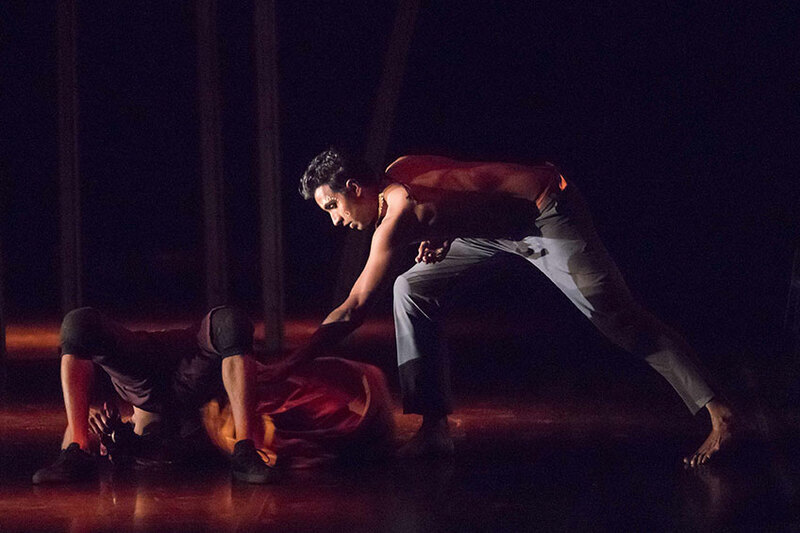 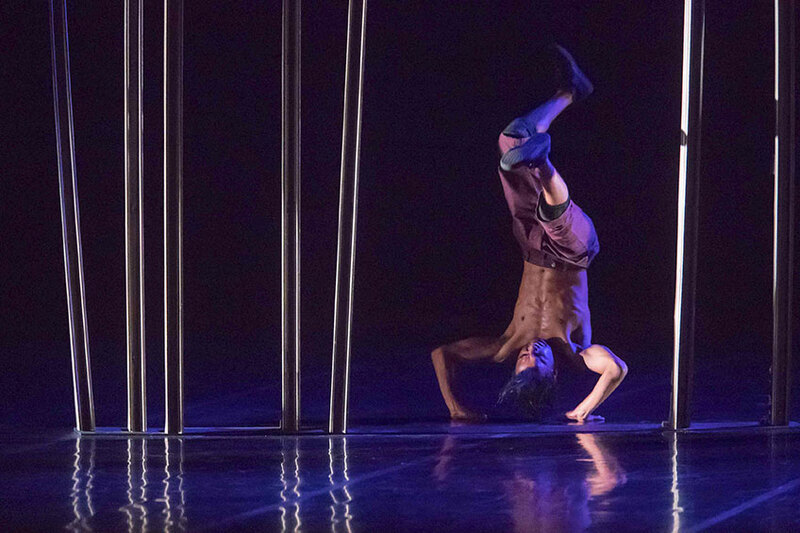 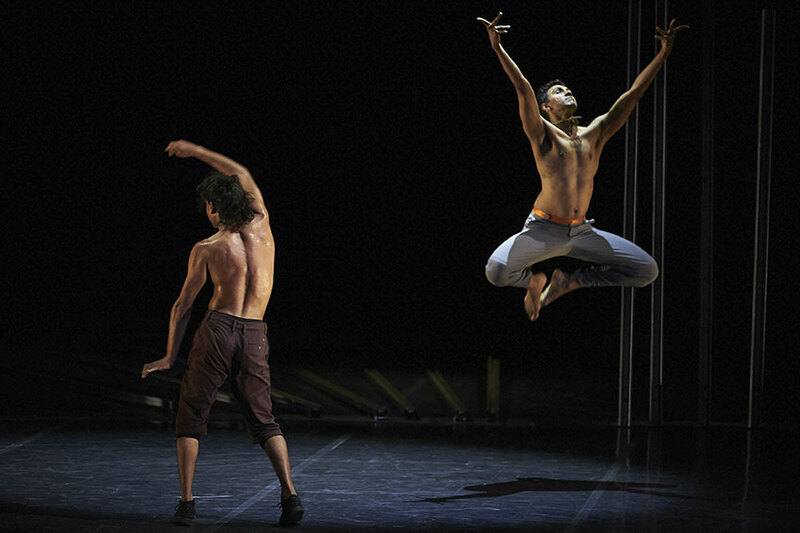 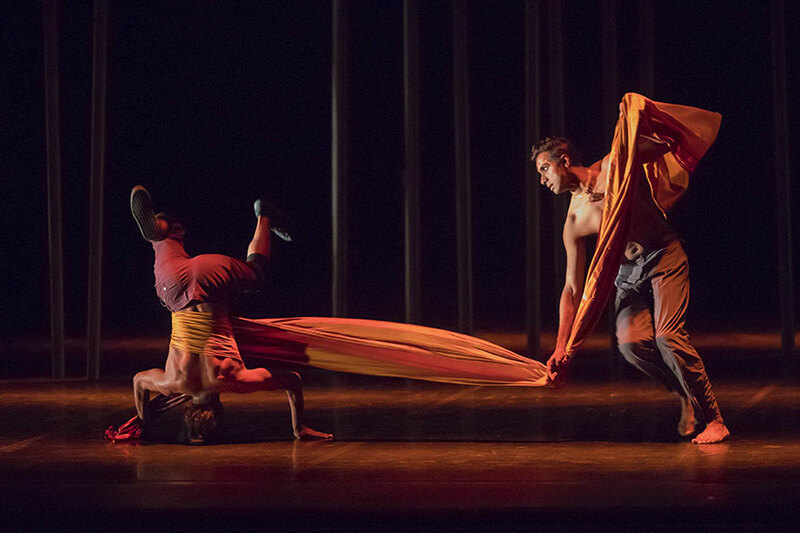 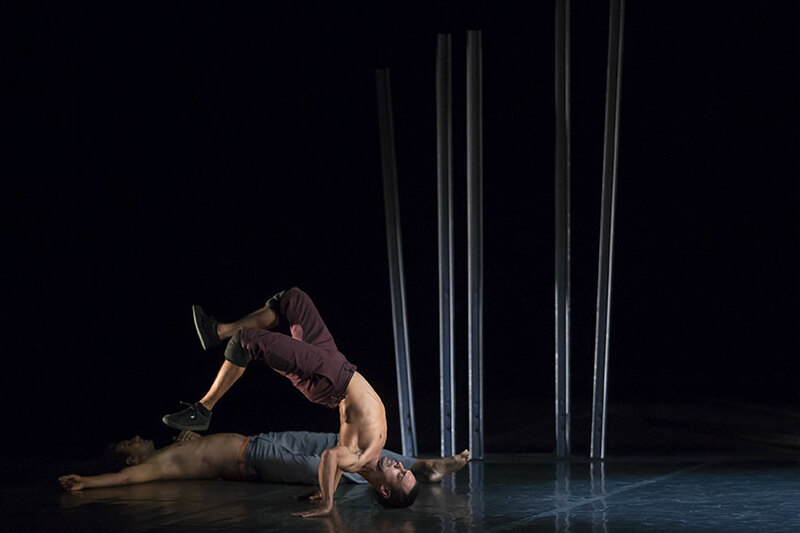 Material Men is a new step in her path: specifically created for her dancers in 2015, it now becomes a full-length virtuoso piece featuring a score by Elena Kats-Chernin and a strong message, inspired by the history of Indian colonial exploitation. 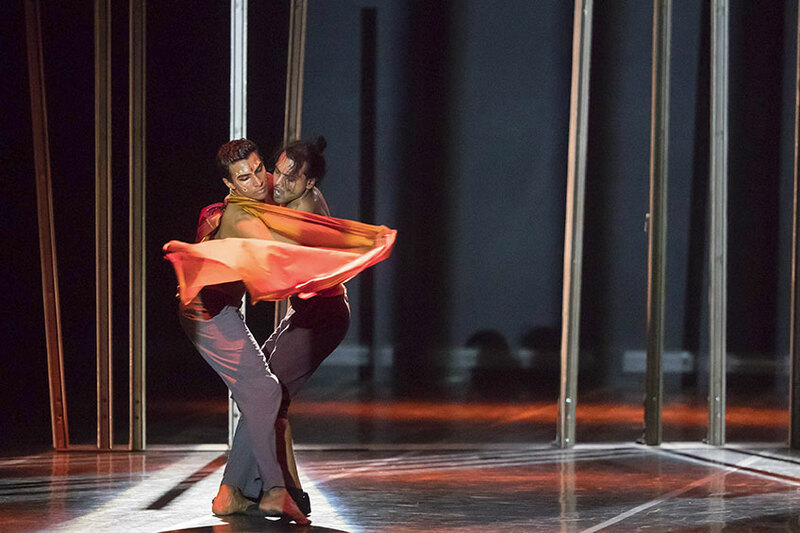 Namely, (gorgeous) dance is here (also) a political act.